GOOD HEALTH & SAFETY IS GOOD BUSINESS. Work has always carried risks to staff health and safety but the increasing use of technology means the risks are more subtle and complex. Health & Safety legislation today focuses on adopting a proactive approach of identifying and controlling risks, much like the best practices in controlling other business risks. We advise clients on compliance and carry out risk assessments and audits. 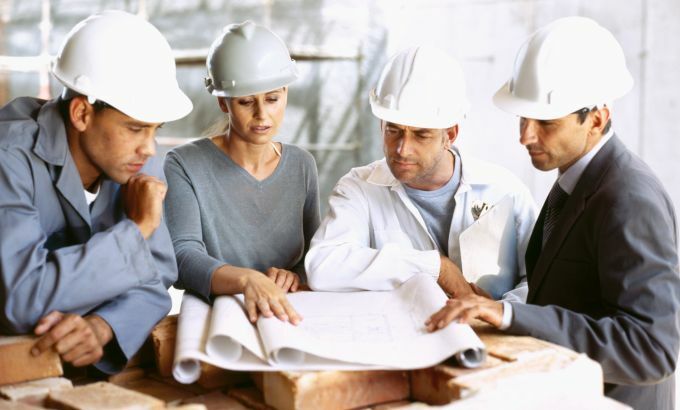 Our consultants have a practical and realistic view of health & safety. Our work with clients, equips them with easy to use, customised tools, systems and procedures to deal with health and safety in-house. We ensure that policies and procedures are integrated into the fabric of your business, sensitive to the culture of your organisation. We are experienced in providing services to both public and private sector organisations and are as effective and comfortable working at executive level as on the shop floor. Our consultants are professionally qualified and are Registered Members of the Institute of Ergonomics & Human Factors and Chartered Safety and Health Practitioners by the Institute of Occupational Safety and Health.